Ace Nigerian born soul-singer Leslie Blak is out with his Debut Single titled 'Stars Out'. 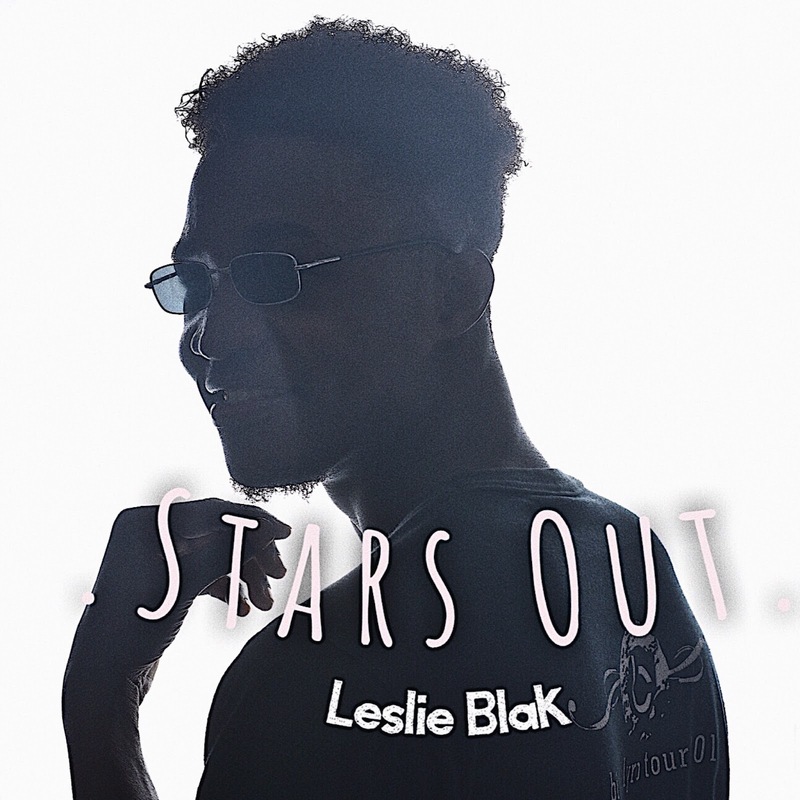 Written by Leslie Blak and produced by Mix wonder. It’s a song about growing through negativity and making a way for ones self. He calls his type of music HONEST MUSIC.